Sayenko Kharenko is pleased to announce the recruitment of a four-strong team from the leading Ukrainian IP boutique. 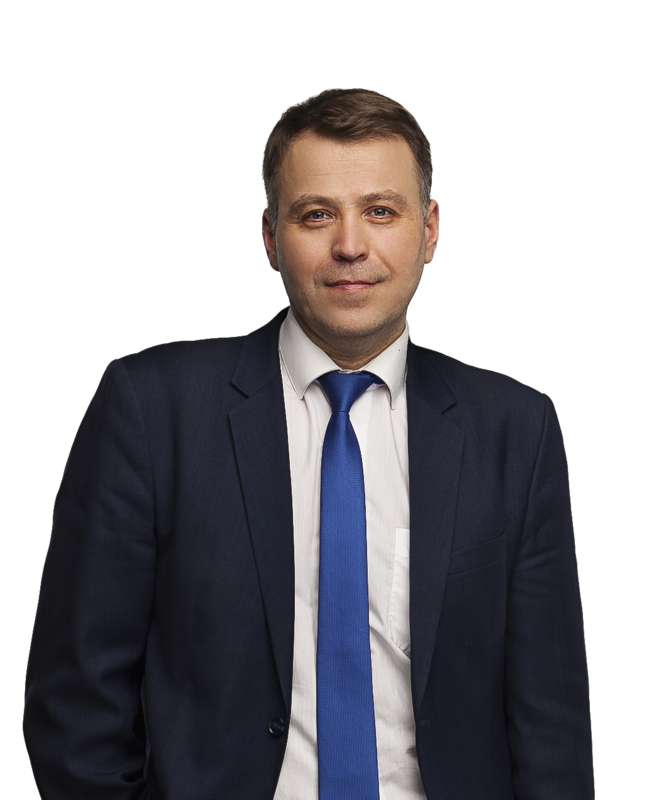 Yaroslav Ognevyuk is the new head of Sayenko Kharenko’s IP practice. He is a recognized IP authority in Ukraine and has extensive experience advising clients on all types of IP-related issues with a special focus on IP litigation and brand protection. His areas of expertise include building IP portfolio strategies, opposing unfair competition, disputes on trademarks, patents and utility models, designs, copyright, domain names, plant varieties, and more. 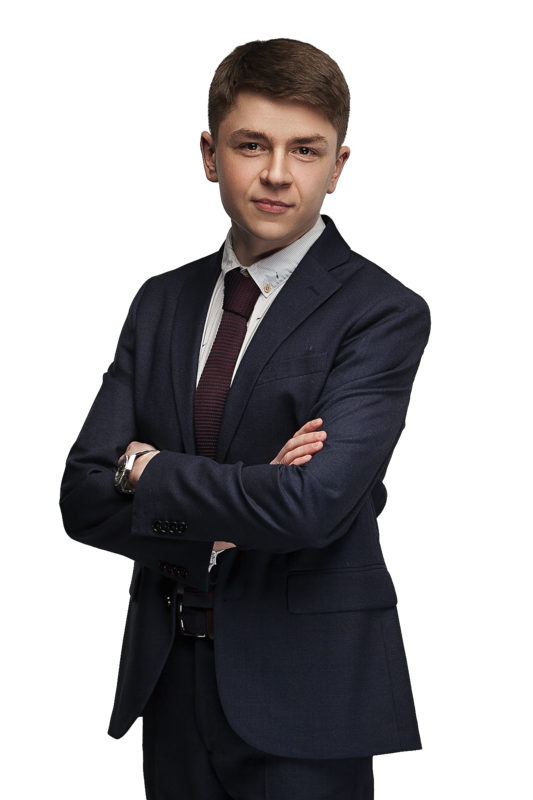 Yaroslav is one of Ukraine’s most experienced experts in anti-counterfeit cases, customs seizures, cancellations and recognition of well-known trademarks. He has earned commendations from Ukrainian and international legal directories nearly 30 times during the last five years. Tetiana Yushchenko has over 10 years of professional experience and specializes in advising clients on contentious IP legal issues and litigating in courts of all instances. Tetiana has been heavily involved in the reform of the Ukrainian judicial system and has a professional background as a judicial clerk with one of the Ukraine’s regional Appeal Courts. She has authored a number of authoritative legal publications. Sergey Kochkarev is an experienced IP attorney with 8 years of professional background in the field. He built his reputation through the successful representation of clients in Ukrainian courts and law enforcement agencies, where his clients included major international FMCG and pharma companies. Petro Shpakovich has more than 5 years of experience of complex consultations in IP law, both on contentious and non-contentious issues including trademark disputes, patent and utility model disputes, design disputes, copyright disputes, domain name disputes, protection against unfair competition, and representation of clients with the Ukrainian customs authorities.